"Create a Customer Facing Application or Enhance an Internal Process"
We strive to make applications that can fit to customer needs and saves them time and money. At India Internets, we make sure that we correctly understand the processes and identify the problems and then develop the solution so that the business goals are achieved. We maintain complete confidentiality regarding your web application and make sure that application is completely secure. As a business owner, you must be well aware as to how these applications are critical in your business so we provide maintenance services so any required changes or bugs can be quickly done or rectified. We provide reporting tools from which business can generate meaningful data and take business decisions. 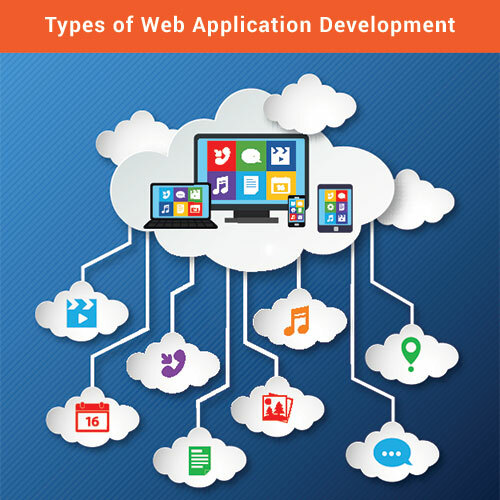 Due to our vast experience we can can integrate any API needed in the we application. 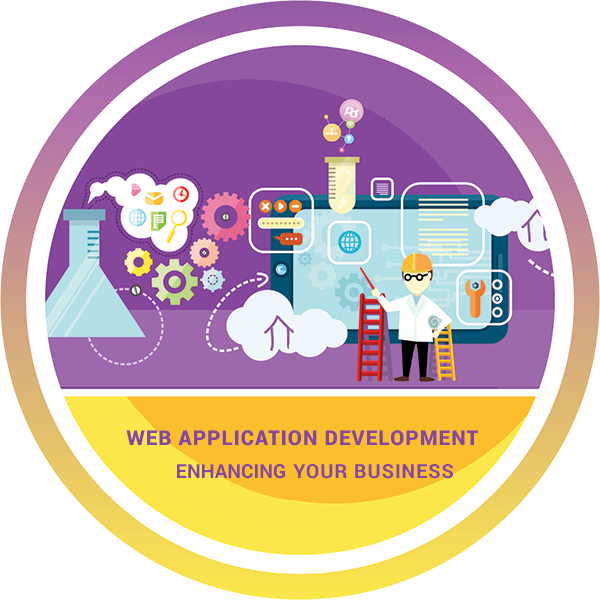 Our team of experienced web developers are capable of delivering web application that can assist and enhance productivity of your team using the application and save you time and money.